The health and well-being of pupils at Clare Mount is a key priority for the school. 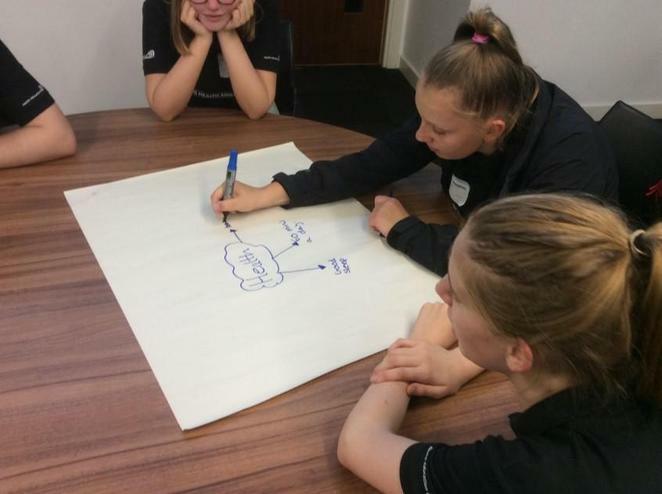 This year we are involves in lots of exciting initiatives including Chimp Management, Active Maths and Resilience Doughnut training for staff, as well as piloting the Youth Sport Award in Year 9 and the COPE programme with a few pupils in Year 9 and 10. 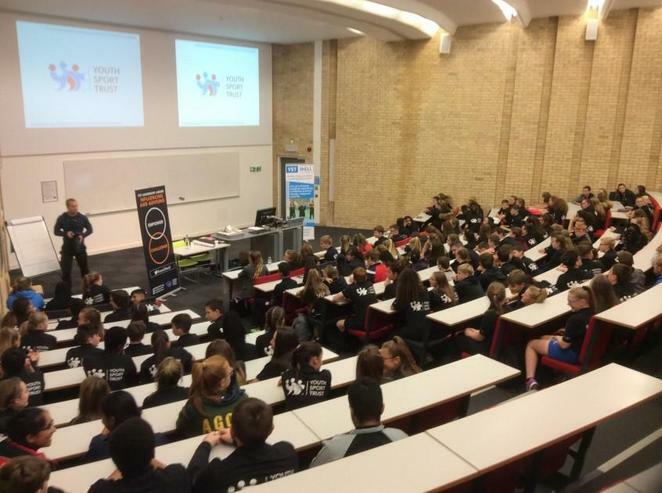 To help us achieve our goal of ‘happy, healthy’ pupils at Clare Mount a group of pupils in Year 10 and 11 visited The University of Lancaster in September to access training on how to become a Young Health Ambassador. 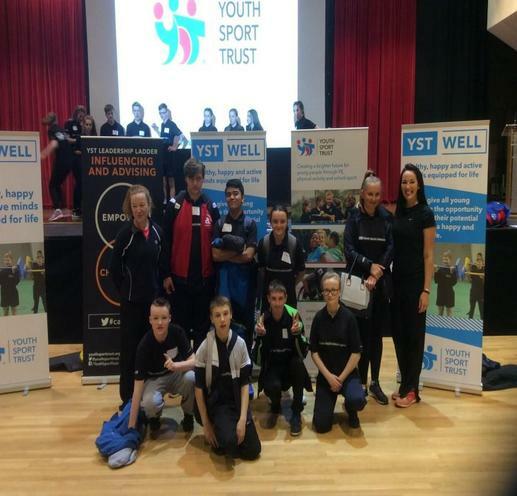 This pilot scheme involving 20 schools in the North West involved training around promoting physical activity, leadership and healthy food messages. Some sessions were led by GB athlete mentors from Thai boxing and Badminton with the main message of “don’t let anyone tell you that you can’t do something”. 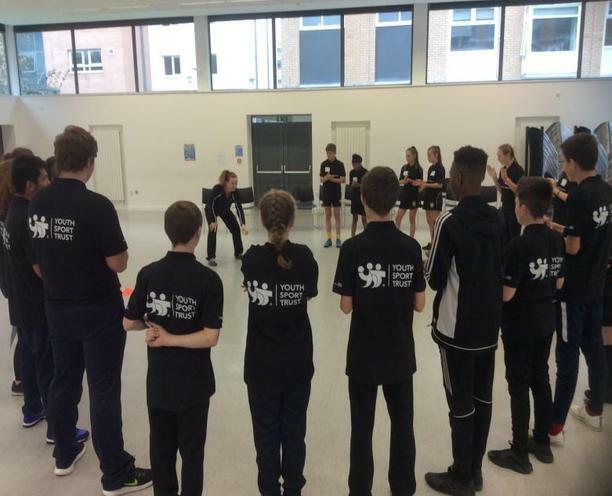 The Young Health Ambassadors have already started the process of supporting lunchtime clubs, such as Sale Sharks tag rugby sessions, and are planning a ‘hoops for health’ inspiration day before Christmas involving instructors from the Underground Training Station and former NBA Basketball player David Aliu. Get up and get active!! !